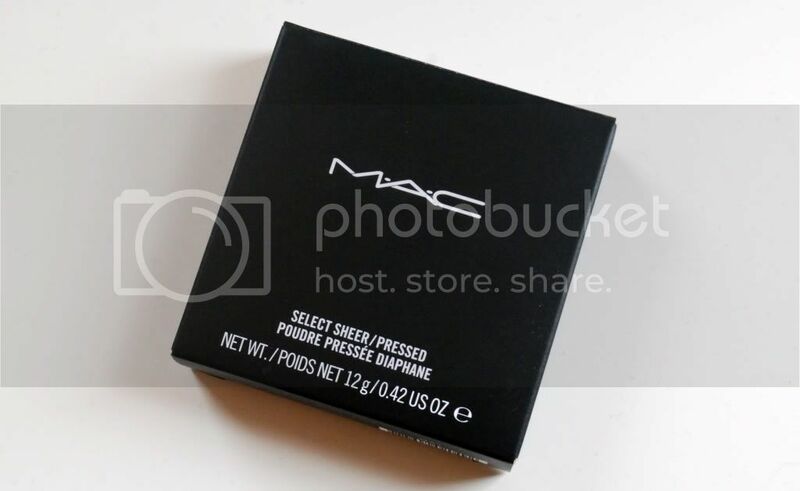 Since buying MAC's Select Sheer/Pressed Powder, I've found myself falling further in love with the brand. I try not to use this every day, purely because I can't afford to keep replacing it, but it's such a lovely product that I keep it for special occasions... 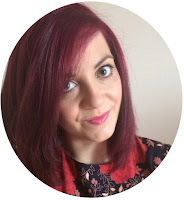 But I will happily repurchase when I have to, as it's definitely one of the best powders I have used. There are so many shades you can choose from, so it's always best to get colour matched. I bought this in Schiphol airport in Holland, but getting colour matched was very easy (thankfully the woman spoke English) and I ended up with NC25. 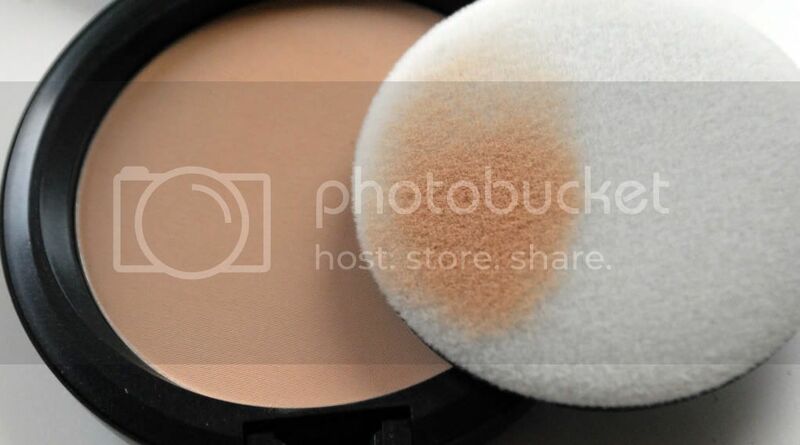 The coverage is light and sheer, but it's enough to create a natural look. 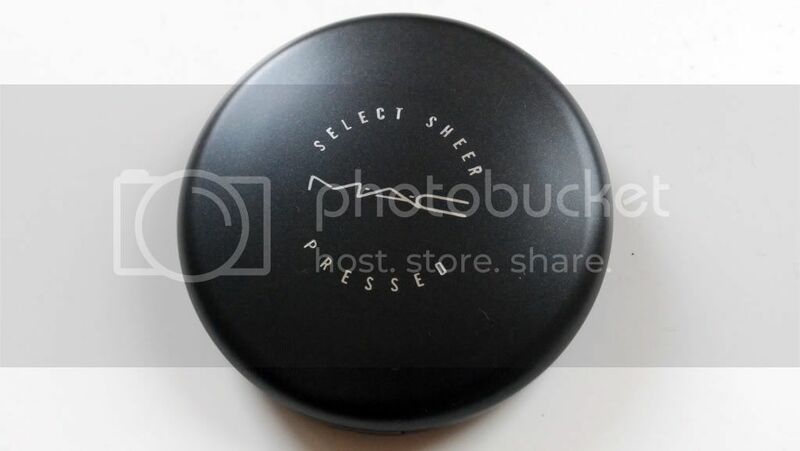 It comes with a puff/sponge to use, but I always use a powder brush to apply it. It gives you more control and the ability to spread it easier across your face. 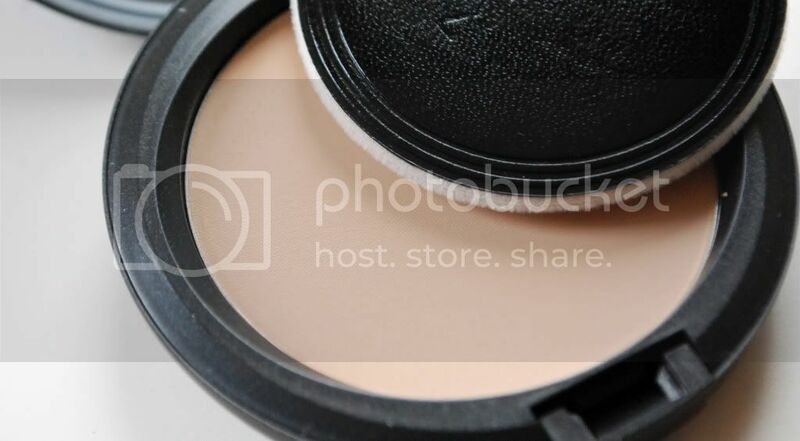 The product doesn't feel heavy on your skin, and it blends well on top of foundation. I sometimes use this on its own, or maybe with tinted moisturiser/BB cream, depending on the coverage I want. Either way, I feel comfortable going out just with this on. There's just enough colour to cover your face and even out your skin tone, yet it lets your skin breathe without being plastered in makeup. Overall, I adore this product. My skin didn't react to it at all and you can tell the difference and quality between this and standard high street brands. I will be repurchasing this when needed, despite the £20 price tag... But then again, it is worth the money in my opinion!